Australian pilots are increasingly finding a home at overseas airlines, including China Southern, amid continued demand for pilots worldwide to meet the growth in air travel. The Guangzhou-based Chinese carrier has 14 Australian pilots in its ranks, having recently inducted 10 new pilots from this country into its operations. There are a further four Australians currently in training at the airline. 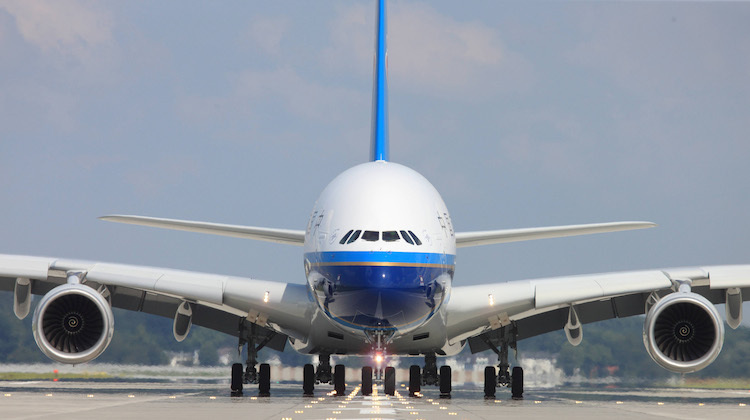 And the airline’s Australian link is likely to only grow at China Southern given its investment in a flying college at Jandakot Airport in Perth, which trains 200 pilots a year. 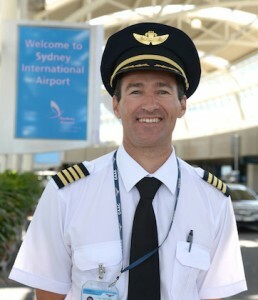 One Australian pilot that has chosen to make Guangzhou his home after a couple of decades at Qantas, Jetstar and Ryanair is Adrian Bosco, who flies Airbus A330 aircraft to Australia and Europe. Bosco, who is one of about 90 pilots at the airline recruited from outside China, said there was a lot of opportunity at China Southern given its expanding network. “It’s good to be a part of an expanding airline at a time when China is becoming an important player in world aviation,” Bosco said in a statement. China Southern regional general manager for Australia and New Zealand Henry He said pilots from this country were highly regarded. “It’s important to us that Australian experience and expertise is represented in the crew we have aboard China Southern aircraft worldwide,” He said in a statement. Competition for pilots and skilled technicians is only expected to grow in the years ahead as airlines grow in line with the anticipated demand for air travel. Boeing’s latest pilot and technician outlook says the aviation industry will need to find 533,000 new commercial airline pilots and 584,000 new maintenance technicians over the next 20 years to meet this demand. According to Boeing’s outlook, the biggest demand is forecast to come from Asia-Pacific carriers, which are expected to require 224,000, or 38 per cent of all new pilots, in the coming two decades. “Meeting this exponential increase in demand will require innovative solutions-focused on new, digital technology-to match the learning requirements of a new generation,” Boeing said in its 2014 pilot and technician outlook.